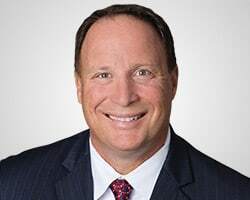 Jeff Hallman is co-founder and managing partner of Asset Life Settlements, LLC, a secondary market brokerage and advisory firm. With more than 20 years experience as a life settlement broker, he has earned a reputation as one of the market's most knowledgeable and skilled negotiators. Having closed more than $2 billion in policy face value, Mr. Hallman is known for his unique ability to leverage his close working relationships with top institutional funding sources in obtaining the highest offers for policy sellers. He often authors articles for industry trade publications and web media outlets such as Trusts & Estates, ThinkAdvisor, and California Broker Magazine.